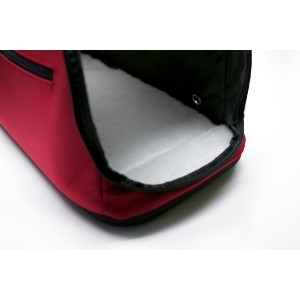 When you go out with your pet, you can stroke it opening the hidden zipper of the communion pocket. 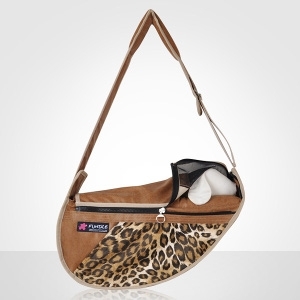 Sharing mind through each other's body heat at walking or sitting, you may reduce the stress of your pet. 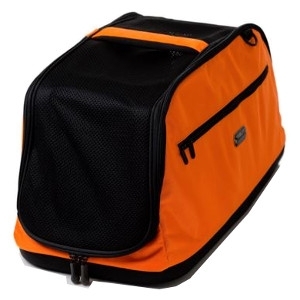 This soft-sided, urban-style pet carrier is ideal when you want to take your dog or cat on a short trip to the vet, the beach, a friend’s home… just about anywhere! 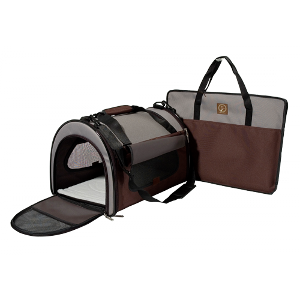 For safe, enjoyable, stress-free trips with your pet, this soft-sided Folding Carrier Dome is the perfect solution. 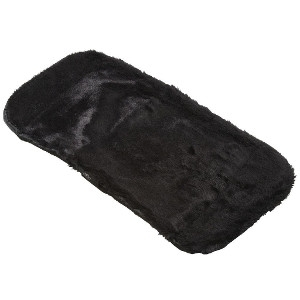 Made from strong, durable nylon canvas and mesh, it’s ideal for everyday use. 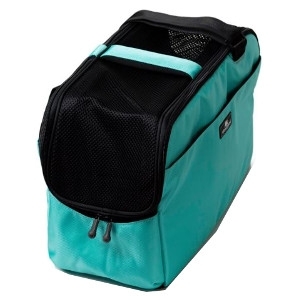 But if you only need to take your pet on an occasional trip to the vet, you’ll love this carrier because it’s foldable, easy to set up and store away, and very reasonably priced. 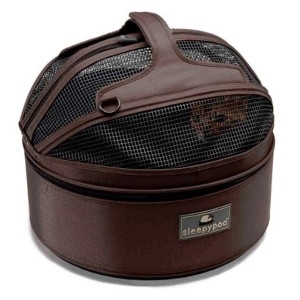 Sleepypod Atom is a modern pet carrier for everyday living that is consistent with the innovative design features for which Sleepypod has built its reputation. 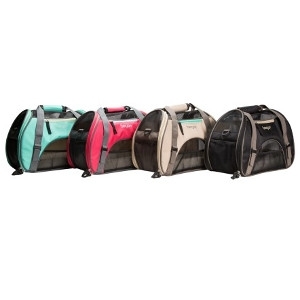 The Sleepypod Air offers an innovative solution to the many conflicting airline size restrictions put on pet carriers by providing size versatility through flexibility. 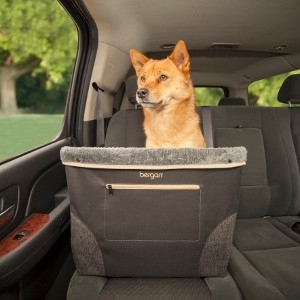 Sleepypod is three products in one: it’s an everyday pet bed, a stylish carrier, and a safe car seat. 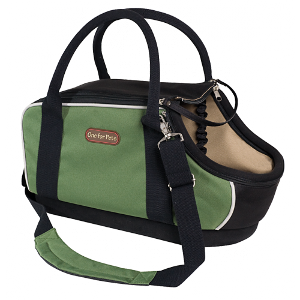 The Comfort Carrier™ is a stylish travel must-have for the busy pet owner concerned about their pet’s comfort. 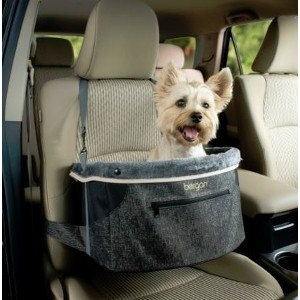 Pet Booster Seats are a great way to contain your pet while offering them a “clear view” of the road ahead.